OEM Certified Warranty Until October 2020!! !Clean 338 Cruisers Bow Rider South Beach Edition. Has all the right options including Radar with custom black dome. Located at our Freeport location, call for an appointment today! United Yacht Sales New Jersey would love to guide you through a personal showing of this 33' Cruisers 338 Bow Rider 2016. 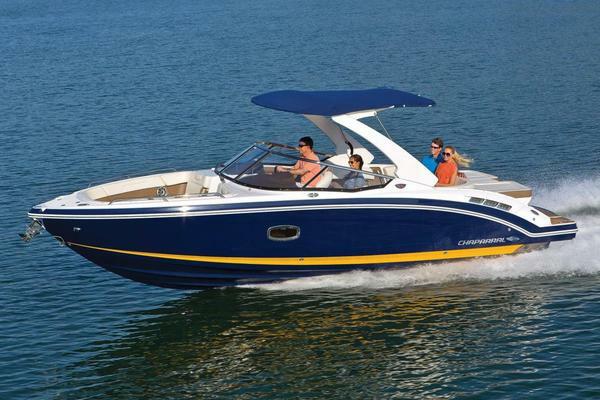 This yacht for sale is located in Freeport, New York and priced at $219,000. For a showing please contact us by filling out the form on this page and we will get back to you shortly!